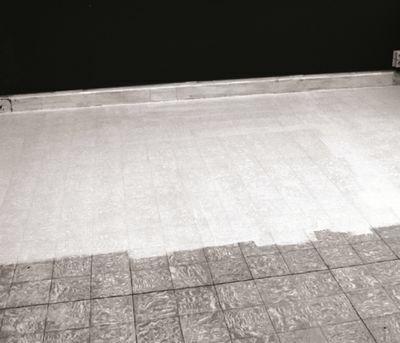 Super Adhesive 3333 is a water-based prime that should be used on non-porous, dense mineral substrates like tiles or power floated concrete; non-ferrous metals like stainless steel, aluminium or new hot-dip galvanized steel and thermosetting plastics like fibreglass-reinforced polyester or epoxy. Packing - 1 litre and 5 litre. Drying Time	- Touch dry in 6hrs and re-coatable after 16hrs. Full cure after 8 days. Spread Rate	- Up to 25 msq/l.